Why don’t we use our teens iPhone addiction to our advantage as parents? Lets face it, teenagers are taking photos all the time on their devices and some of the photographs are stunning. Some are average at best! We could just take some time out to teach our children how to make their photographs really stand out on social media, they think we are helping them with their Insta page, we are however teaching them a way of expressing themselves using a medium they connect with that will be a skill they can hone for the rest of their lives. If the best camera to have is the one you have with you, then that means we all have a great camera with us all of the time, and so do our teens. They can capture and document their teenage life in a way we never could, lets embrace that and teach them how to do it well. They can create some incredible imagery using Apps that are free and it’s a great fun way of expressing themselves in a way their peers can understand. It can add to their means of communication when they are feeling awkward and unable to communicate verbally. They also may find themselves with a new hobby ( developgoodhabits.com) and all the benefits that bring with it. Here are some great hints on how to help your children take striking photos. Firstly, take an interest in what they are already photographing. (if it’s anything like my teens, it will be the side of their head or their new trainers). Ask them about the kind of photographs they like. Why do they like them.? Would they like to be able to take those kinds of pictures? A Lot of the photos my children love are of far-flung beautiful places on the planet. You can still talk to them about this and what makes it a good image. For example foreground/midground/background or the rule of thirds (link here) – where is the focal point in the image? What position do they think the photographer was in to get that ‘lucky’ shot. Once they begin to ‘see’ in this way it can help them understand why marketers use particular imagery to sell products and what effect it has on the viewers. 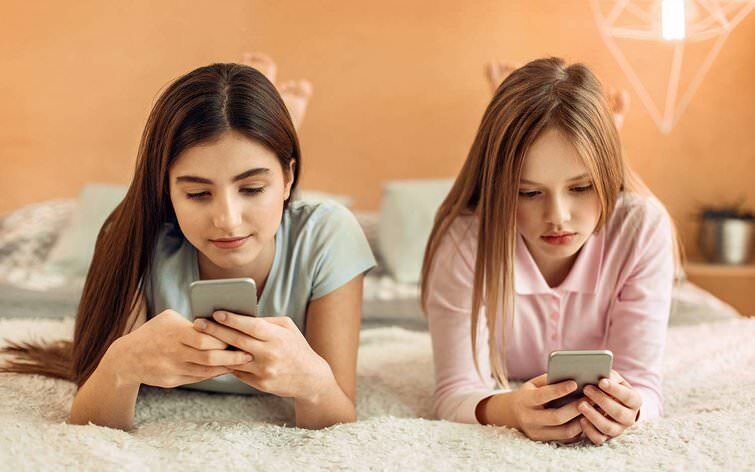 We all know it’s great to spend time communicating with our teens as it’s such a tricky landscape to navigate, this could be one way of finding common ground that you could enjoy together. 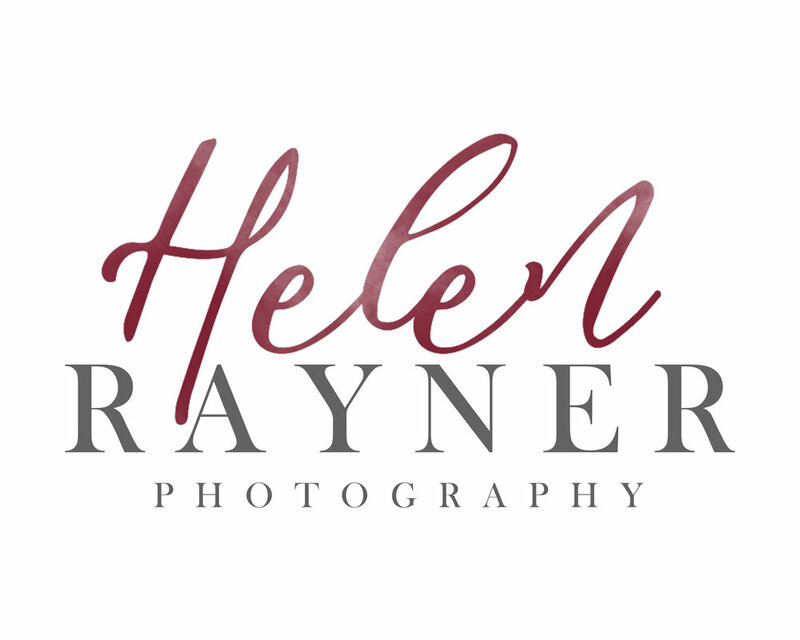 Why not treat them to an introductory session with me as a gift for Christmas or Birthday, you could come to and have it as time together or they could bring a friend and start their developing their ‘photographers eye’. If you would like a gift certificate, please get in touch below, or via email.